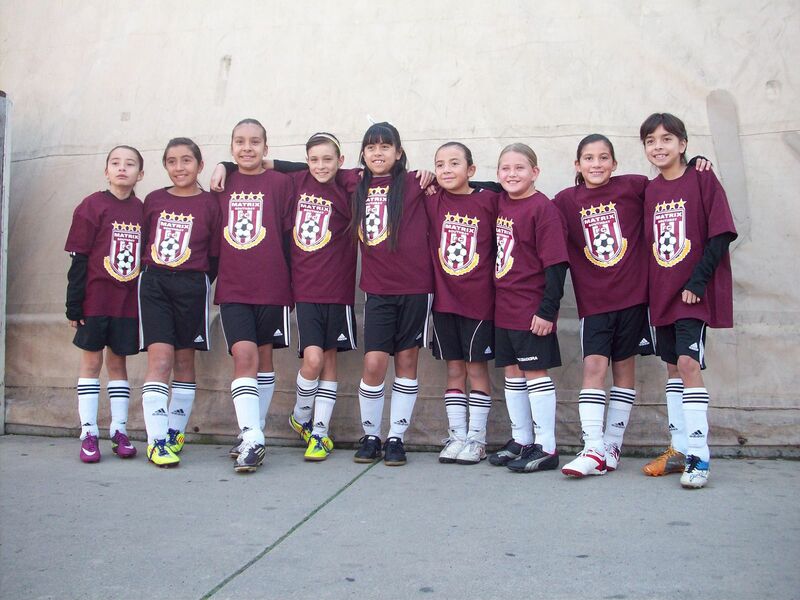 South Bay MATRIX is AYSO’s year-round competitive soccer club that offers opportunities for area youth to enhance their skills in an environment with players of similar ability. We invite you to speak with our coaches and players and learn more about our program. Players are expected to attend a published tryout session. If you have a time conflict, please discuss this with the Coaching Director. Late arrivals will be admitted at the discretion of the South Bay MATRIX Staff. Players must wear their soccer gear. Shin Guards are mandatory. Bring a water bottle. 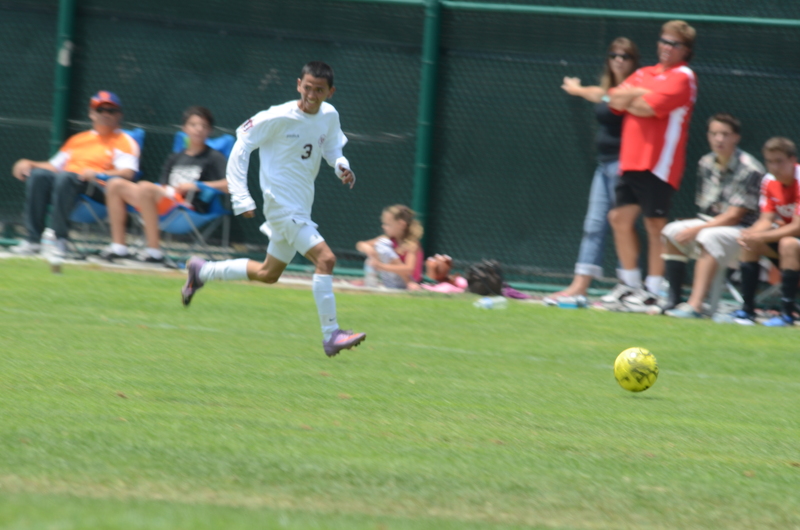 A Parent or Guardian must accompany all players and they must sign an AYSO insurance waiver. For more information contact Luisa Dasis @ 619-322-1228 or ldasis@cox.net or Anthony Millican @ 619-849-0260 dnamillican@sbcglobal.net . Help us help our youth grow in a positive, active environment. I welcome you to join us in developing the youth of our community.